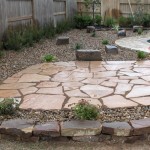 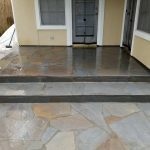 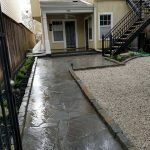 Stevens Landscaping provides landscaping, patio paving, flagstone paving, pergolas and more. 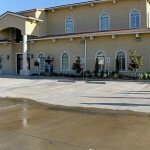 For more than 30 years we have proudly served Katy Texas and West Houston Area. 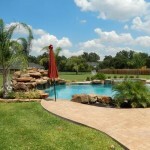 You can count on Stevens Landscaping to give you the backyard or landscape you have always dreamed of. 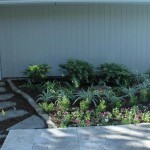 Click here to view our full landscaping gallery.